"Filmed and Edited By Me"
did this a little while ago with my uncle. I know its not a professional video,but for a flip cam and imovie it aint that bad! and since im not a video director i think i did a decent job! I took a trip to Tuff City Styles in the Bronx last week and went on a tour with the homie Vega Benetton. They are a Tattoo shop,that also has Graffiti Supplies. Along with legendary Graf artist’s doing tat’s. They also do Piercing’s,it’s a printing spot for flyers and promo items. Recording studio,video editing suite. And it just bleeds HIPHOP! shouts to everyone at Tuff City : Lou,Lolie,Boots119,Night and Vega! I took a trip to Gowanus Houses in BK to visit my homies filming the remix video for Wink Loc’s single “All On The Line”. Stay tuned for the video soon! Shouts to EVERYONE in the video!!! Few weeks ago I took a trip to the homie J.Cardim’s crib. Here J. break’s down “HOOD 2” from “The In Crowd” . CLICK HERE to download the mixtape for FREE!!! 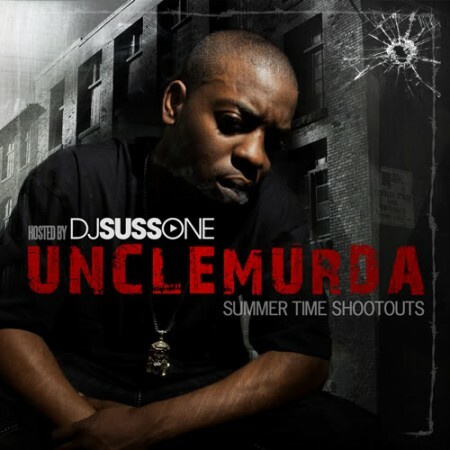 Shouts to Uncle Murda and DJ Suss One!!! 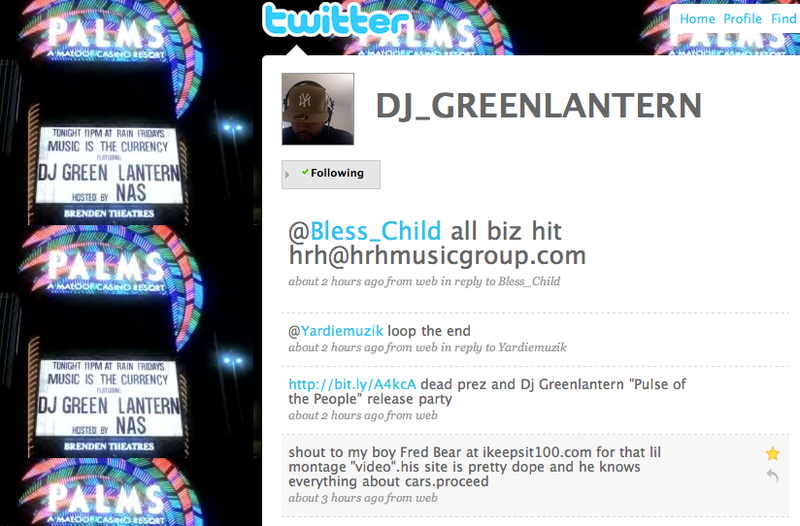 made my hits go up a lot…good lookin green!!! just something visual for you to see while listening to the song. 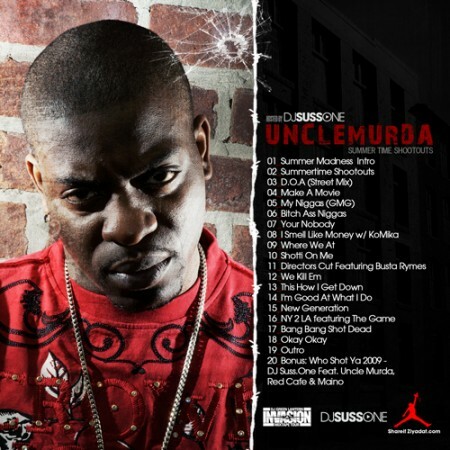 Uncle Murda “NY Is Mine’s” off his new mixtape!